Covers: Joe Benitez, AlE Garza(1-in-10), E Bas (1-in-25), Johnny D (1-in-10)! elements direct from Kevin Smith's unproduced screenplay, writer Ande Parks -joined by the sensational AlE Garza! 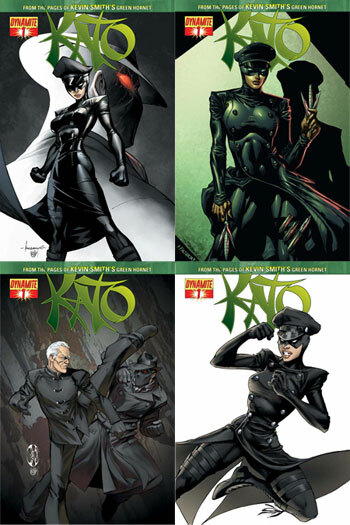 - fills in the blanks on the new Kato, the old Kato and the mystery of the Black Hornet! 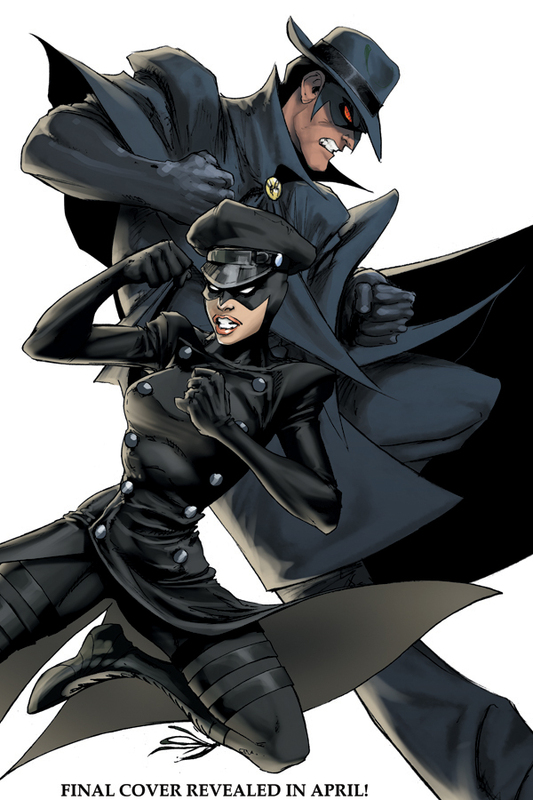 "Not my Father's Daughter" is filled with excitement, action, intrigue and more - 5 issues of Fury as the world of Kato old and new is rocked forever and sets a course that intertwines with the destiny and legend of the Green Hornet!